Tuberculosis (TB), caused by Mycobacterium tuberculosis, remains a major cause of death around the world. Diseases caused by nontuberculous mycobacteria are increasingly associated with immunocompromised individuals. The availability of whole-genome sequences of mycobacterial species in the past several years has revolutionized TB research. 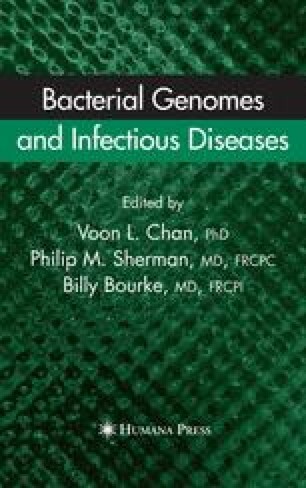 This chapter provides an overview of the biology of mycobacteria and the diseases that they cause, with emphasis on how recent advances in genomics have improved our knowledge of the lifestyle and phylogeny of these organisms.